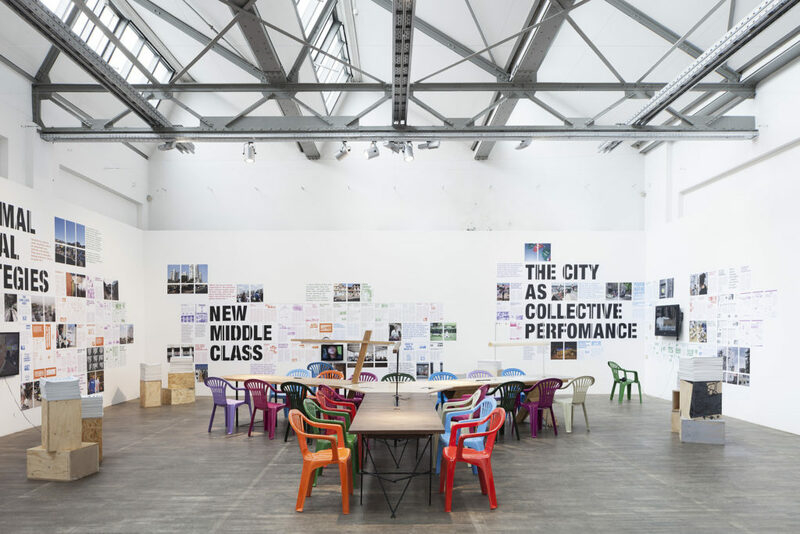 The BDA’s newest members will be the focal point of the neu im club series at the DAZ Glashaus, which will run parallel to the presentation of new offices in the BDA magazine der architekt. Stefan Schlicht and Christoph Lamprecht work together independently since 2011. 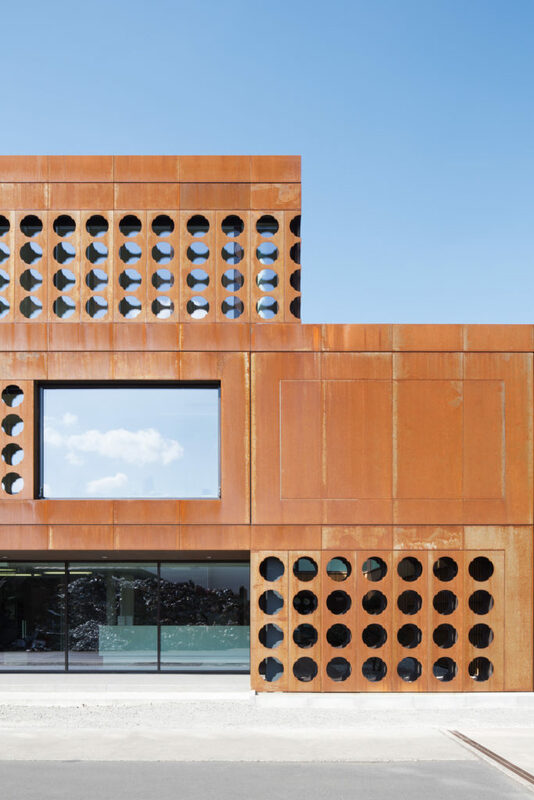 An astonishing Œuvre emerged since then, including redesigns of single-family-houses, urban housing-projects, a kindergarten and a school, as well as projects for a vineyard, a deer park and a multiple prize-winning office-building of a commodity trade company. 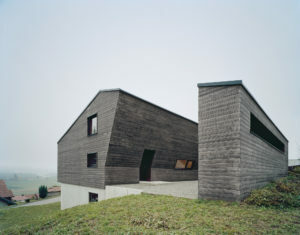 Most of the projects are located in Schweinfurt, Bavaria, and the town´s surroundings. But provinciality? No sign of it. 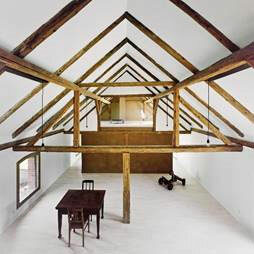 Instead the architecture of Schlicht Lamprecht Architekten shows a sure and sensible sense for the site and the situation that could be interpreted as a variety of nowadays local building. On November, 10th, Stefan Schlicht and Christoph Lamprecht will talk about their office´s work with David Kasparek (editor of der architekt). The current issue of der architekt will also be presented, followed by discussions over drinks. At 6 pm there will be a guided tour of our current exhibition „New Standards. Ten Theses on Housing“ (free of charge). 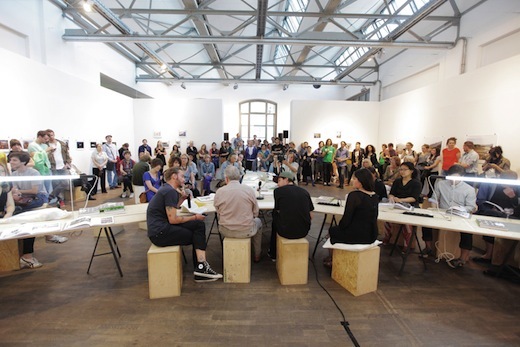 The DAZ is an initiative of the Association of German Architects BDA and it is a laboratory for ideas , a place of exchange and debate. The Artistic Director Matthias Böttger asks “Who makes the city? What is architecture? How can social objectives and formal synthesis, robust responsibility and fragile creativity be combined? 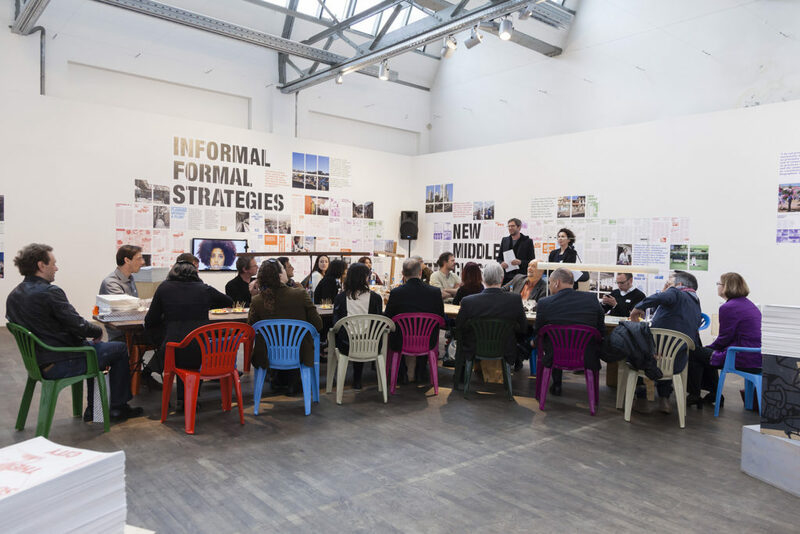 How can speculative practice change architecture?” Architecture´s task is not only to provide solutions, but to name and describe new challenges. Architecture provides no definitive answers, but remains open for questions – you are cordially invited to share and discuss! 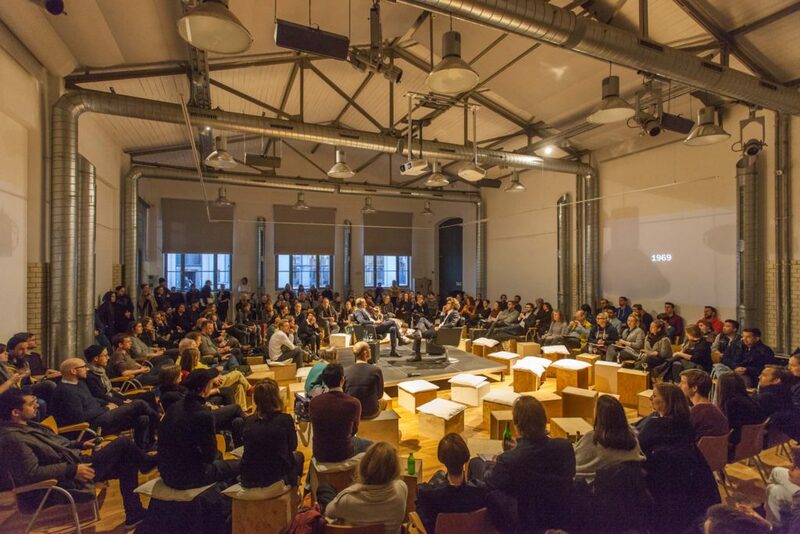 In workshops, exhibitions, discussions, Y-Table talks film evenings and book presentations architects, urban planners, artists and interested citizens, discuss current issues in architecture, spacial production and urban society. The DAZ is supported by the Federal Ministry for Economic Affairs and Energy. Check out our virtual space where you can find the latest news and pictures of all our events. Subscribe to our newsletter! We regularly inform you about the activities of the DAZ. At the moment we present different events. Please check our current program. 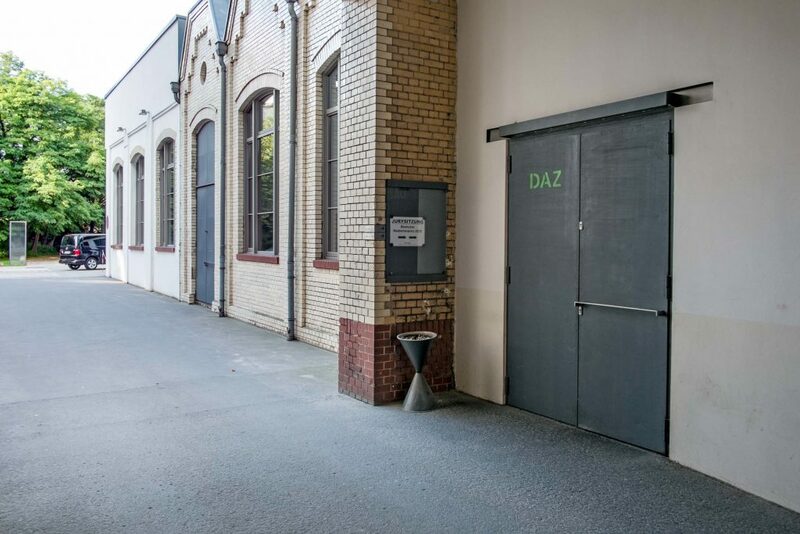 In the middle of the strongly developing area of the river Spree between Berlin Mitte and Kreuzberg, the DAZ is located in the immediate vicinity of the Radialsystem, the Heizkraftwerk Mitte, Spreefeld and the Ostbahnhof. On the site are offices of various architecture and engineering companies, design agencies and a restaurant with an outdoor terrace. As an open house, the DAZ offers space for conferences, seminars, lectures and exhibitions with flexible and individually tunable infrastructure, covering around 210 square meters of public as well as private institutions and companies. 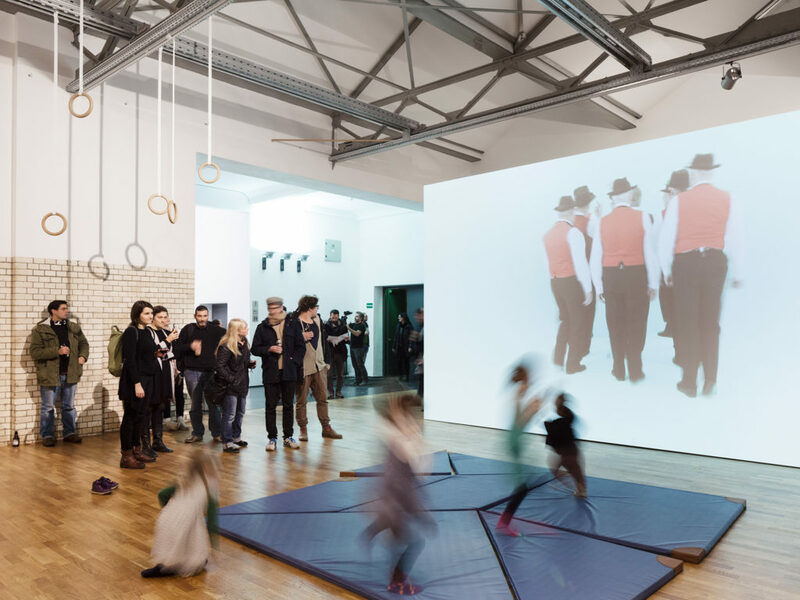 Design your event at the German Architecture Center (DAZ), which offers a special setting with its central location and its program of events around architecture and the city. We need to talk!We want to DO!